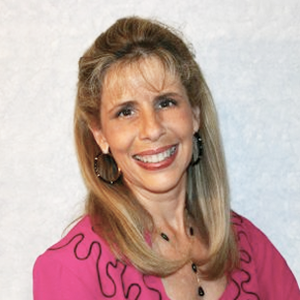 A big THANK YOU to all who entered the Baby Blessings contest – I loved ooohing and aaahing over your baby blessings. Most were sweet little humans but we had our share of adorable 4-legged furry blessings and even a few terrific wheeled blessings. Congrats to the ten winners in the drawing for your choice of my own Baby Blessings! 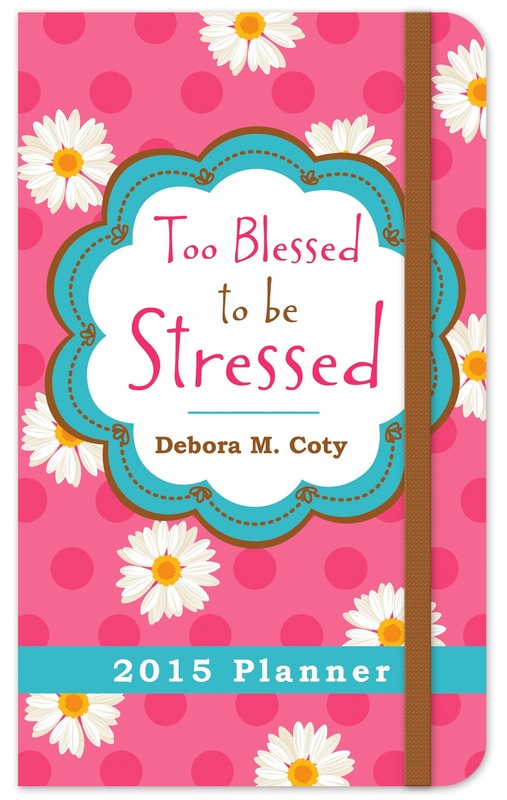 If your name’s on the list below, just choose your prize – here they are: http://deboracoty.com/deboras-books/too-blessed-to-be-stressed-babies/ (if for some reason this doesn’t show up as a clickable link, just go to my website www.DeboraCoty.com and click on books and then “Too Blessed to be Stressed Baby Blessings”) and let me know at my private e-dress gracenotes@deboracoty.com where you’d like your prize sent. Also, if you don’t mind me posting your Baby Blessing photo and name, in that same message, please give me your written permission and it will appear on a blog post later this week. If you didn’t win this time, stay tuned for another contest coming up soon with the release of Too Loved to be Lost this fall. And hey, the prizes will blow your mind!